Whether you're looking for gravel roads to get lost on, forests to zoom through, paved riverfront pleasure cruises, or world-class mountain roads, the Willamette Valley and its surrounding area has something for you. 1,200 acres. 29 miles of trail. Located just 12 miles from our store front, Minto-Brown Island Park has 29 miles of trails to explore - not to mention the beautiful ride from our store through Monmouth, Independence, and down River Road to the park entrance! Oregon's largest state park at 9,200 acres, Silver Falls State Park sits just on the other side of the valley from our shop. 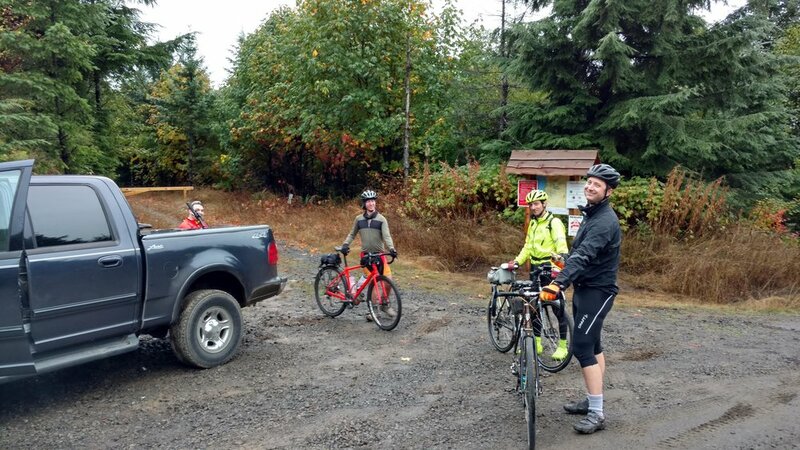 This park has great mountain biking through beautiful temperate rain forest. 9,200 acres. 35 miles of trail. 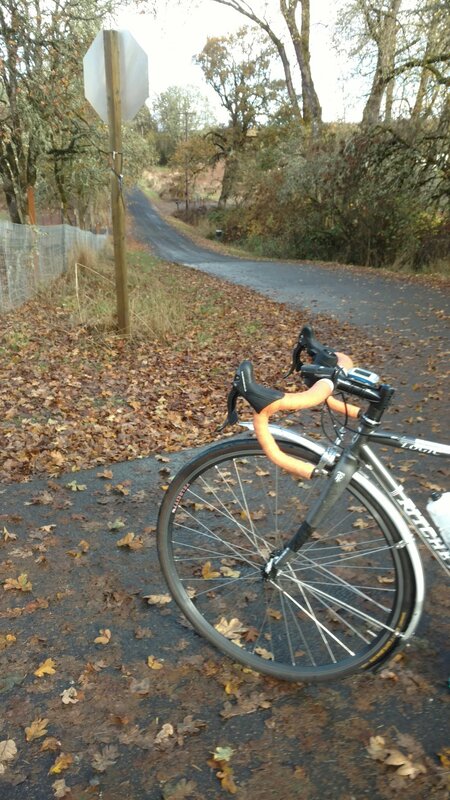 No matter where you go in this valley of ours, rain or shine, you'll find something to love about being on your bike.